Portrait of Princess Diana reclining in bed. Commissioned by the College and exhibited in the Portrait Painters Annual Exhibition, London 1987. Diana was an Honorary Fellow and Patron of the College. 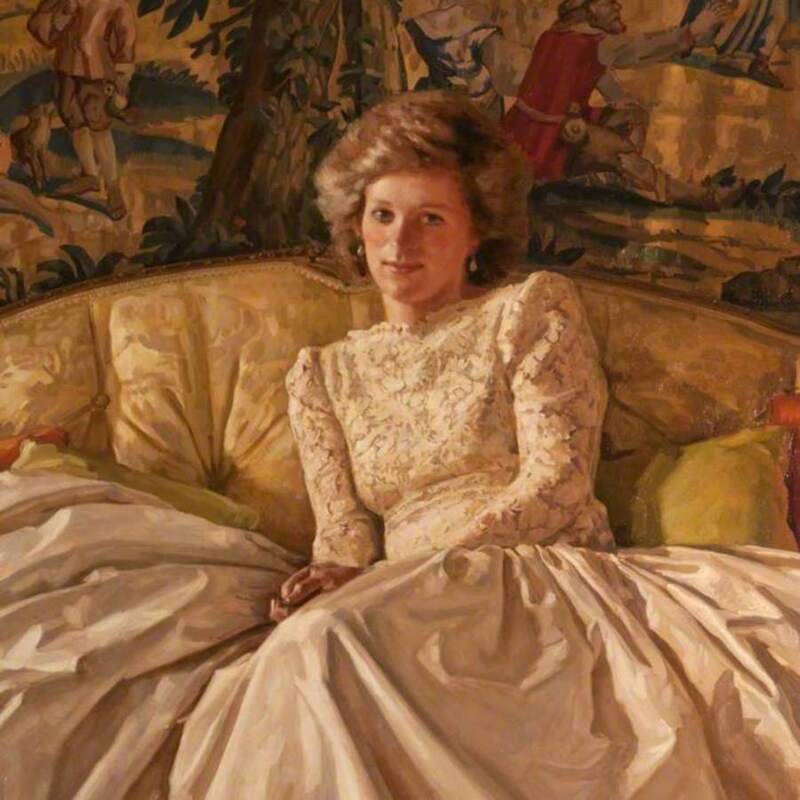 Foster; Richard (1945-); Artist, “Diana, Princess of Wales ,” Heritage, accessed April 20, 2019, https://heritage.rcpsg.ac.uk/items/show/363. 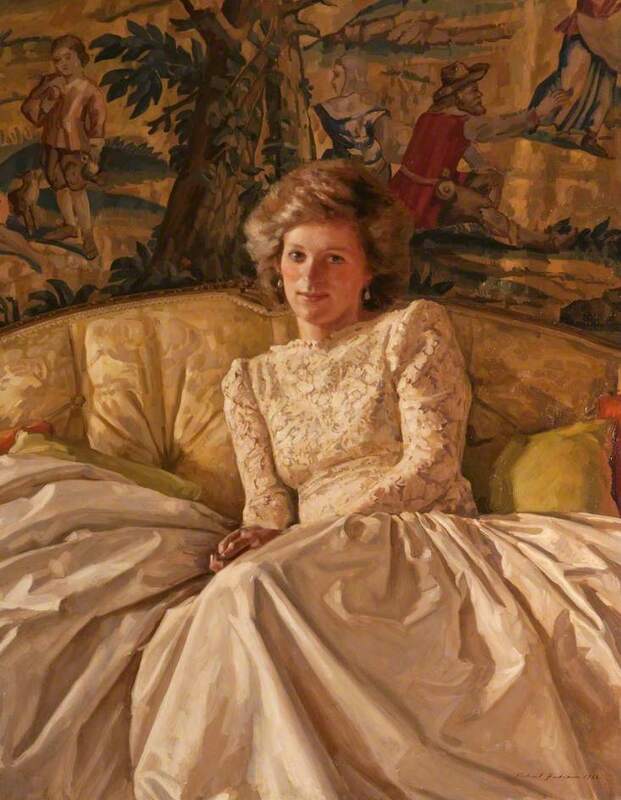 Description: Portrait of Princess Diana reclining in bed. Commissioned by the College and exhibited in the Portrait Painters Annual Exhibition, London 1987. Diana was an Honorary Fellow and Patron of the College.